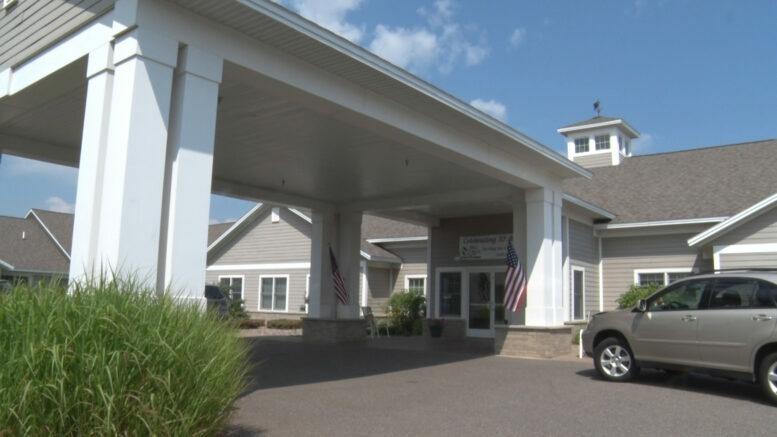 MARQUETTE — One local retirement home is doing their parting in helping to find a cure for a disease that affects millions around the world. Millcreek Assisted Living will be hosting a pancake breakfast on Sunday, August 12, and will begin at 9 a.m. The employees and families at Millcreek want to do their part in helping to find a cure for Alzheimer’s. The pancake breakfast is open to the public and costs $5 per person. There will be all-you-can-eat pancakes and sausage along with coffee and juice. All proceeds will benefit the Walk to End Alzheimer’s.